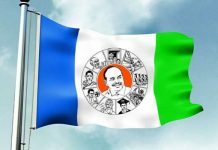 Hyderabad: YSRCP chief YS Jaganmohan Reddy has complained to Governor ESL Narasimhan about law and order going out of control in Andhra Pradesh, while expressing concerns over lack of administration during the TDP ruling. YS Jaganmohan Reddy further criticised Naidu for blaming EVMs and said it’s nothing but his pre-emptive plan to cover TDP defeat. 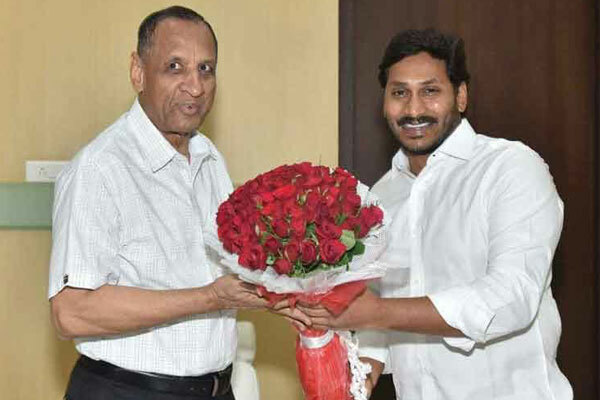 Along with party senior leaders, YS Jaganmohan Reddy on Tuesday met the Governor at Rajbhavan here and submitted a memorandum requesting him to intervene to ensure law and order in AP. Responding to AP chief minister’s protests against EVM tampering, YS Jaganmohan Reddy said that Naidu came back to power in 2014 elections by votes polled through EVMs only. “TDP chief and AP chief minister Nara Chandrababu Naidu gaaru is fearing from the outcome of the elections. Naidu knows that he’s going lose this election. That’s why strategically he has taken it to New Delhi to protest against EVM tampering. 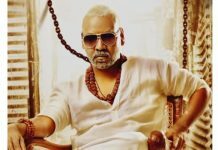 He’s making false allegations on EVMs and garnering support of other political parties, which are also on the losing end. When Naidu came back to power in 2014 elections, we never complained against EVMs. Later in Nandyala election also, TDP won in EVM-based polling only. 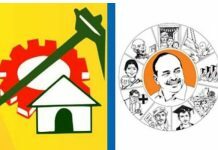 Naidu has now realised that Andhraites supported YSRCP this time. Naidu is unable to digest this fact and blaming it on EVMs. If Naidu wins, then EVMs are ok. If he’s on losing side, then Naidu tries to blame it on EVMs,” remarked YS Jaganmohan Reddy. YS Jaganmohan Reddy further highlighted what Naidu said that he didn’t understand whom he voted for. “When I pressed fan symbol, I clearly saw fan symbol in VVPAT. If it shown cycle symbol, would I had been silent on this? Another fact is that AP recorded over 80 per cent turnout in the election. If something went wrong, voters would have complained. 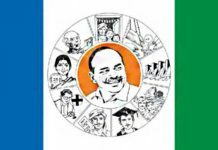 But, so far not even a voter raised his voice against EVMs,” added YSRCP chief.